About HUB | Akron Summit Community Action, Inc. The purpose of the Pathways HUB Community Action is to reduce infant mortality in Summit County by focusing efforts on improving access to primary care and eliminating social disparities such as poverty, social economic status, access to healthcare and others that attribute to poor birth outcomes. 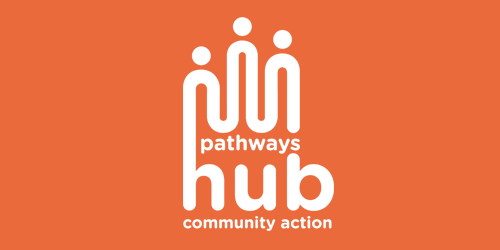 Pathways HUB Community Action connects agencies, hospital systems, federally qualified health centers, non-profit and government organizations to improve care coordination among individuals at highest risk for poor health outcomes.